IREX is GestureTek Health’s flagship product for the healthcare arena, with over 750 units installed in rehabilitation facilities worldwide. 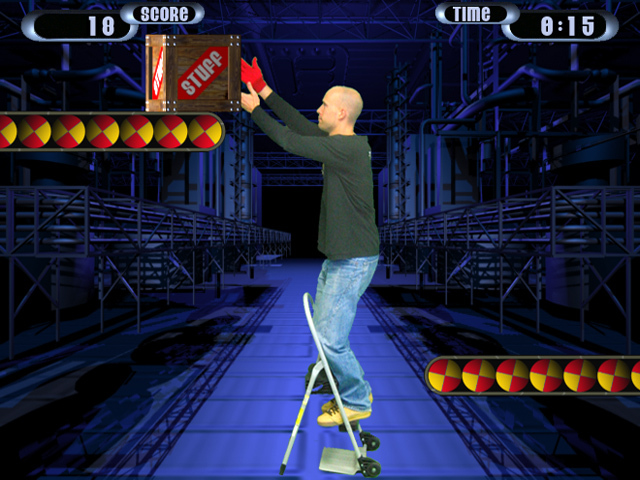 In 2001, when GestureTek invented and launched its IREX system, using its patented video gesture control technology, it revolutionized the rehabilitation experience. 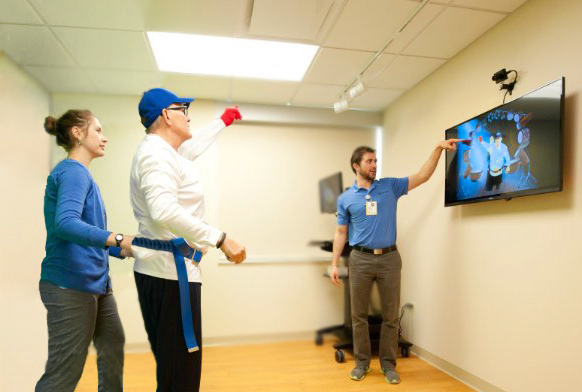 The IREX, short for Immersive Rehabilitation Exercise, used a camera connected to a computer, to place the live real-time, full body image of the patient onto the screen, where they would see themselves immersed in dynamic Virtual Reality video games. 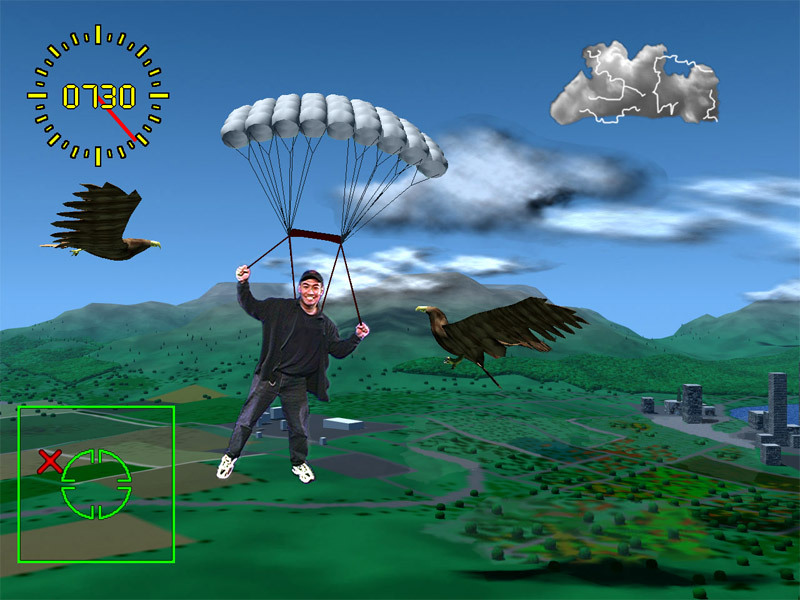 They were led through their exercises by reaching out and interacting with the game elements that surrounded them on the screen. 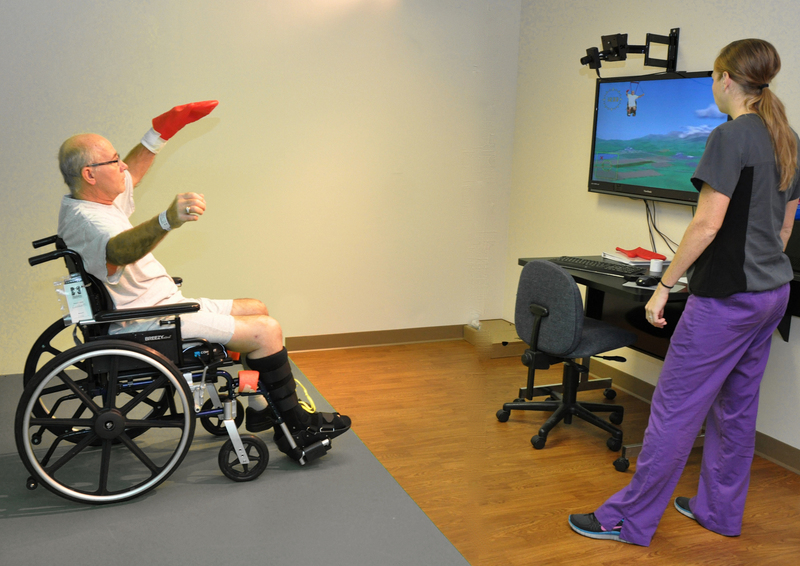 For the first time patients were being placed inside of virtual reality worlds, and rehabilitative exercises were being made fun, challenging and engaging experiences. 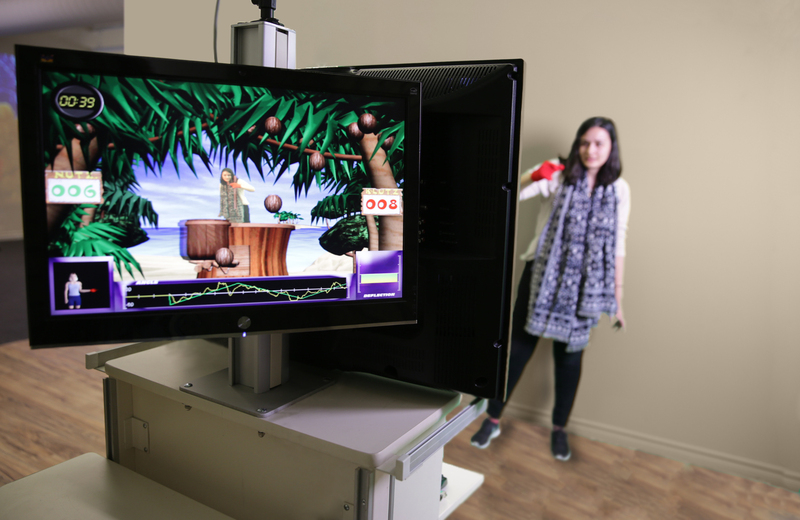 It also allowed clinician to set up a regiment of games, and through simple mouse clicks, to change all the parameters of those games, so that patients would only make the movement and exercises that were just right for their current level of ability and recovery. 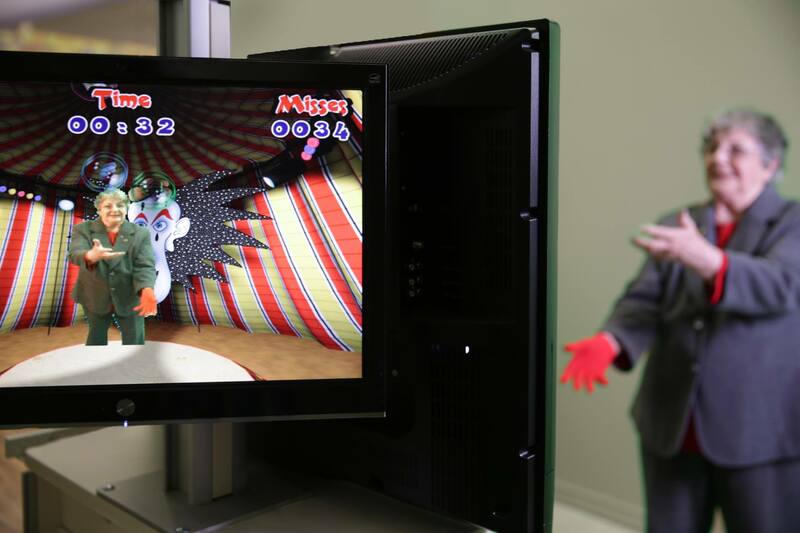 For the first time, the biometrics collected by the video camera tracking and analysis systems, which are stored to a database, allow clinicians to have access to quantitative results on the session to session progress of the patients. 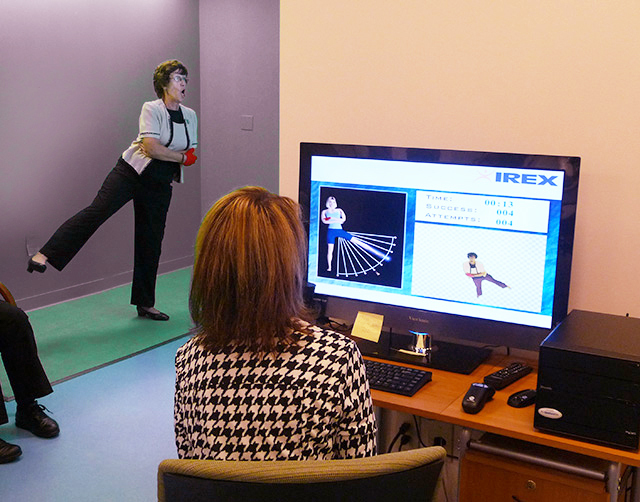 GestureTek was driven to create the IREX because early studies in the 1990s by leading physiotherapists showed that patients were excited to do their exercises in GestureTek's immersive virtual reality rehabilitation games, and many patients were up to 3 times as willing to do their exercises compared to traditional rehabilitation techniques. These same studies also showed that patients would do their exercises 2-3 times longer. 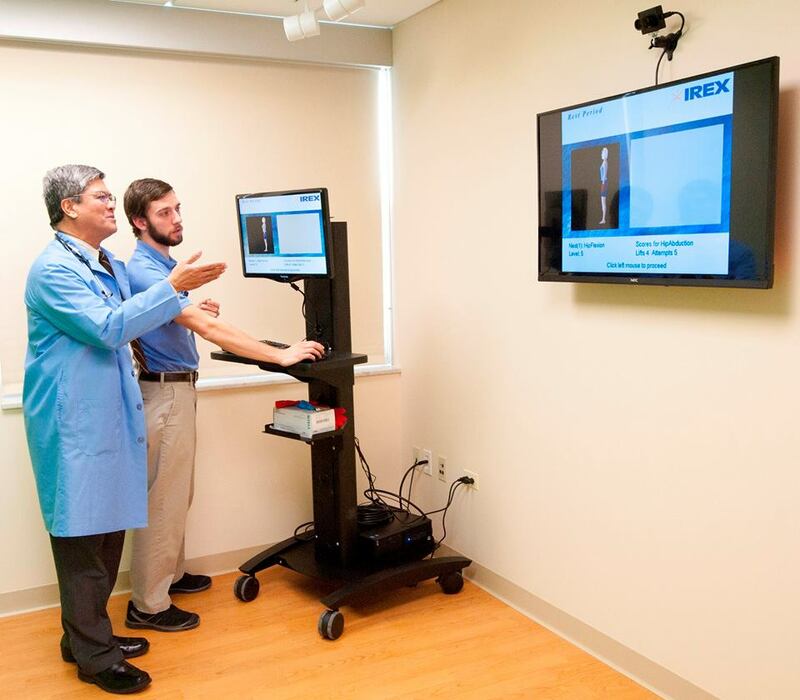 In regards to clinicians, we greatly value feedback from those who use IREX or any other type of virtual reality. We embrace dreamers, so if you have any ideas to share about how you believe virtual reality could be more helpful to you and your patients, please send us your ideas. Interested in the benefits for hospitals and clinics and support research? IREX has proven rehabilitation benefits for Stroke, Physical Therapy, TBI & Neurological Injury, Autism and Cerebral Palsy. The IREX not only increases fun, engagement and treatment effectiveness for patients, but also translates into direct and indirect cost savings for hospitals and clinics that invest in the system. The IREX is a relatively inexpensive system: its price is much lower than many high tech rehabilitation systems that can cost up to hundreds of thousands of dollars. Additionally, there are no after-purchase costs associated with disposable items and tech support fees that are common with medical devices. Use of physical and occupational therapy assistants to work with patients on IREX contributes to staffing cost reductions.